Enhance your own training programs with WorldGAMES’ fun, engaging and learning-filled games and exercises. 250 of our best business training games and exercises; an enormously varied kit of training games and exercises for experienced trainers to incorporate into their own training. Everything you need to play except the props. 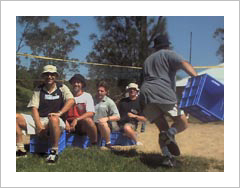 Over 250 tried and tested experiential games and exercises on disk. Everything you need to play, except the props, and complete with tips for using experiential games. Experiential training really works. In most of WorldGAMES’ training programs participants are interactively involved for more than 90% of the time. This active participation increases the capacity to learn and allows participants hands-on experience of the new skills for themselves. An enormously varied kit of training games and exercises for experienced trainers to incorporate into their own training. For conferences, corporate days out, small or large training groups, this package of our most popular games will have something to meet your needs. The games are designed for anyone to facilitate using our e-book style Games Facilitator Guides. What Does the Silver Games Disk Include? 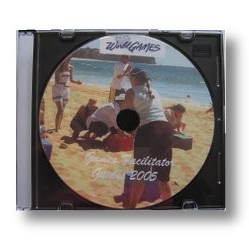 The Silver Training Games Disk contains more than 250 of our most popular experiential business training games and exercises in Adobe pdf format. Download our Free Sampler Games Pack to see the detail provided and as an introduction to the power of WorldGAMES experiential games. 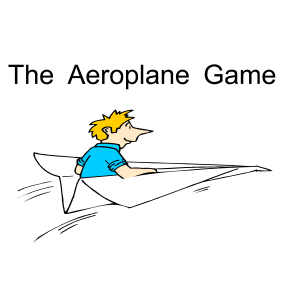 See the list of all 250+ Games and Exercises on the Silver Training Games Disk in PDF format.